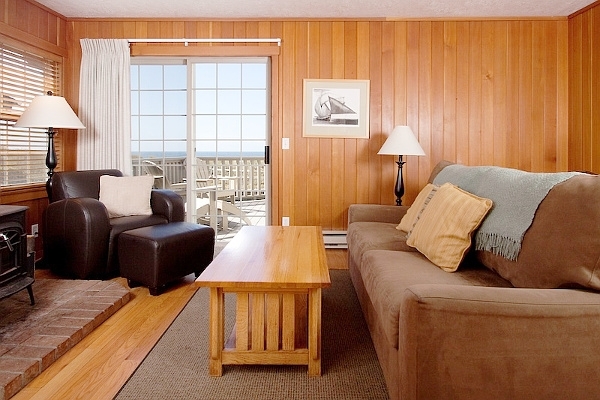 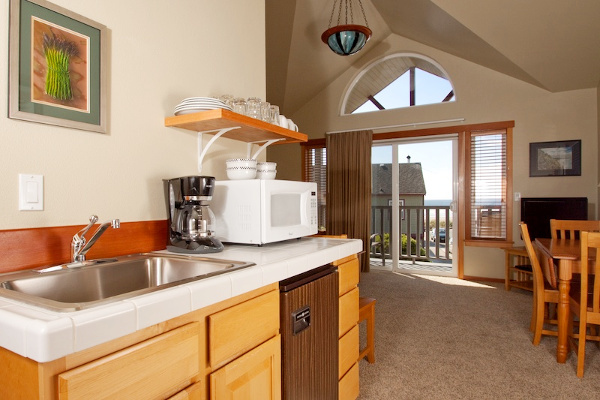 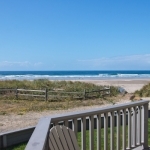 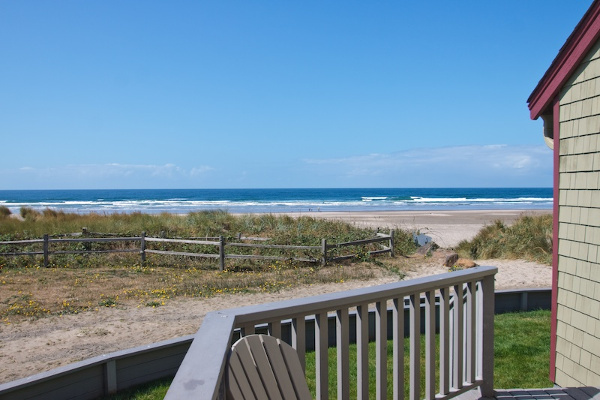 Ocean Inn – Explore Manzanita! 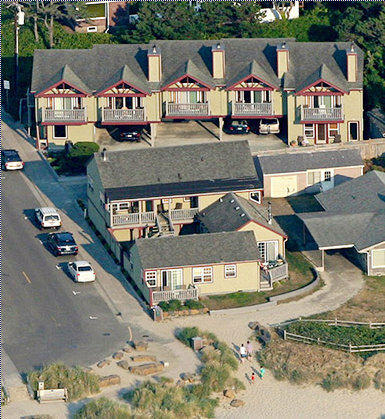 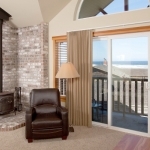 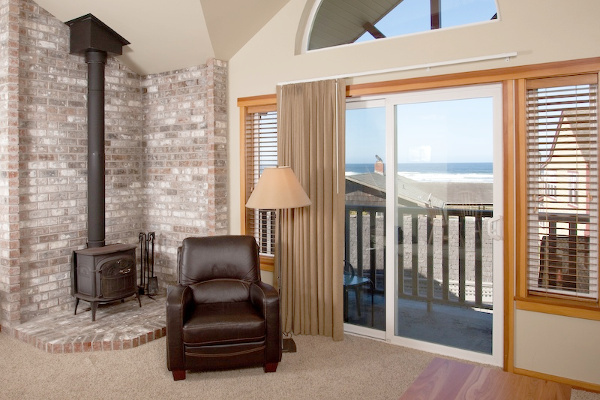 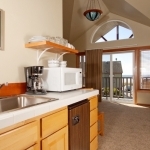 Ocean Inn offers you a unique lodging experience in the quiet village of Manzanita. 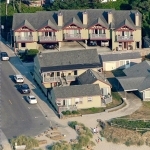 Five miles of public beach just steps from the door of your suite tempt you from the shops and restaurants just around the corner. 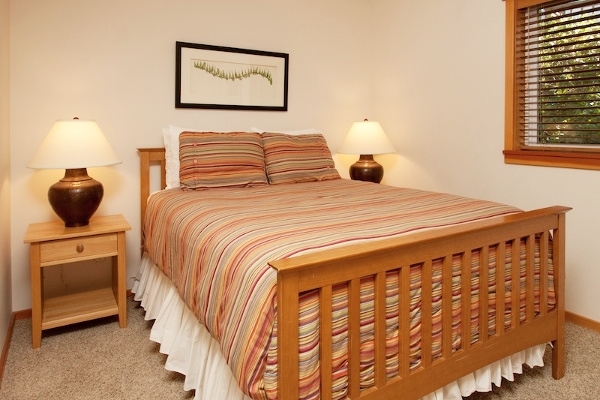 Ten beautifully appointed units, with ongoing remodeling since 2009, provide you an unforgettable lodging experience. You will want to return again and again.